QPR fans can watch this summers friendly matches online with a QPR+ Pass pre-season ticket. We’re live streaming all four of manager Ian Holloway’s warm-up fixtures exclusively live on www.qpr.co.uk. 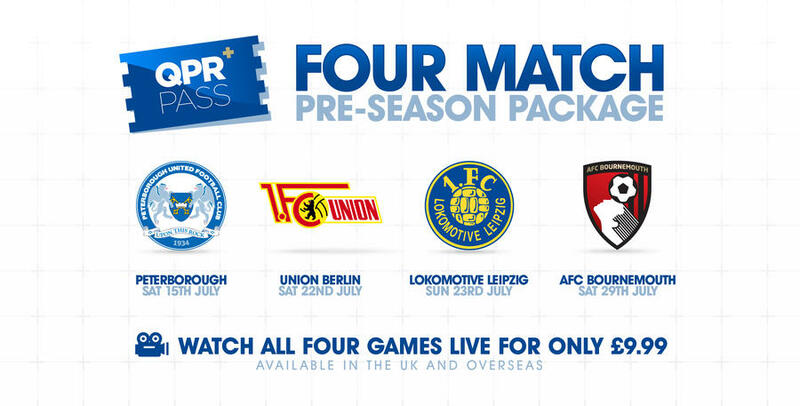 The action kicks off on Saturday, 15th July when the R’s head to Peterborough United before flying to German for a quick fire double header against FC Union Berlin (Saturday, 21st July) and Lokomotiv Leipzig (Sunday, 22nd July). Rangers complete their pre-season schedule against Bournemouth on Saturday, 29th July. 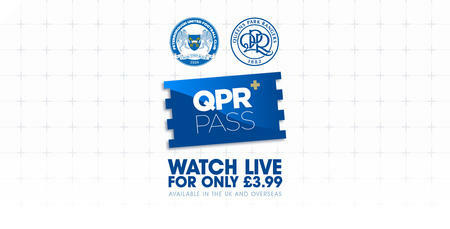 For just £9.99 for all four matches, QPR fans can enjoy multi camera HD coverage, commentary, replays and match more. To purchase a pre-season subscription click HERE. 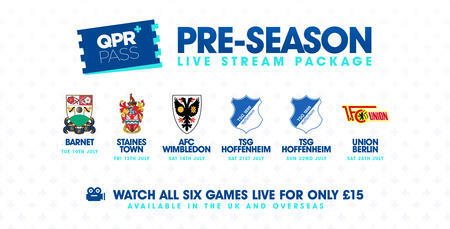 *Please note a QPR+ Pass season pass does not provide you with access to our pre-season fixtures. You will need to subscribe to the pre-season pass in addition.